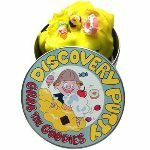 Play hide-and-seek with therapy putty! 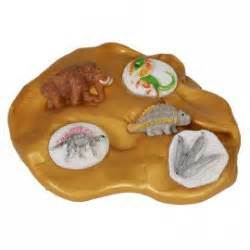 The putty with dinosaur pieces! 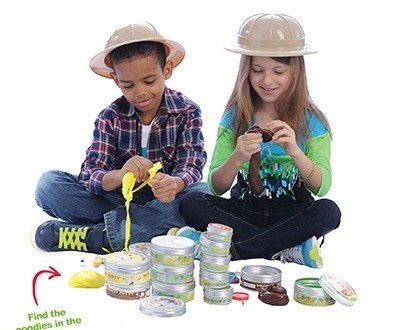 Stretch, mold and pull the putty until you dig up all 12 dinosaurs and fossils. Then hide the pieces again! Is that a T-Rex? 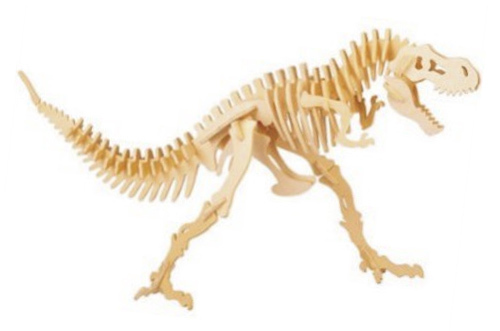 Identify each “prehistoric” piece and strengthen speech and language skills in the process. 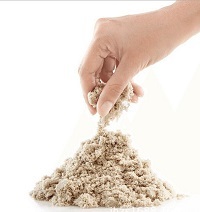 Dino Dig is an extra soft resistance therapy putty and great for those with low tone. Has a golden brown color. Variety of colors, shapes and textures provide visual and tactile exploration. Not for mouthing or chewing. Use with adult supervision. Good for touch and feel and working on fine motor skills. Fits right in with your Science Curriculum. 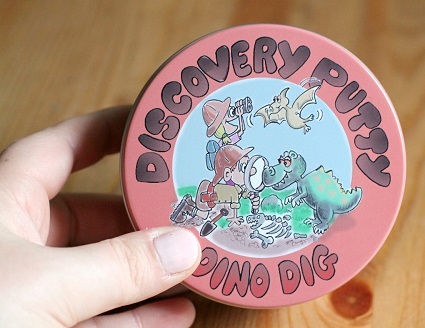 Golden Brown Putty with fossils and dinosaurs in it for special discoveries!